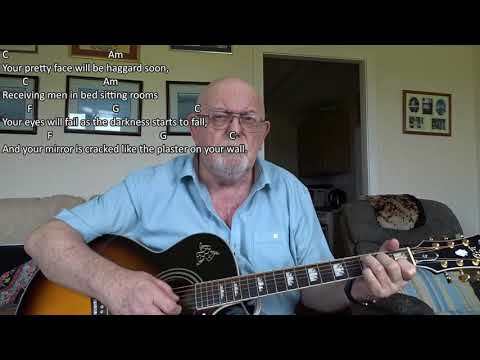 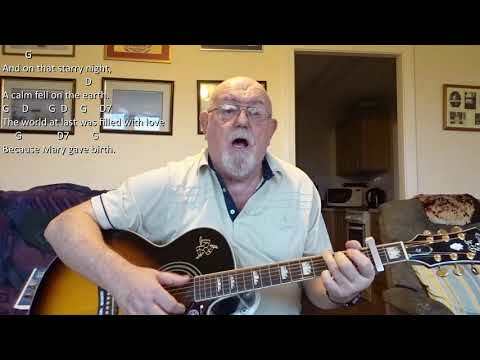 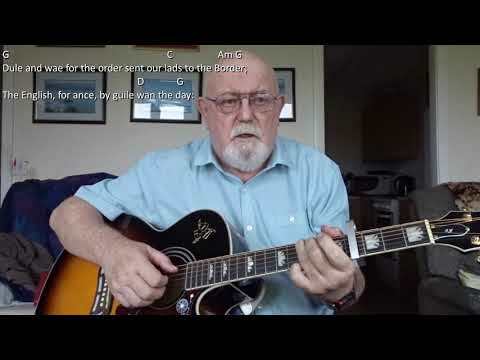 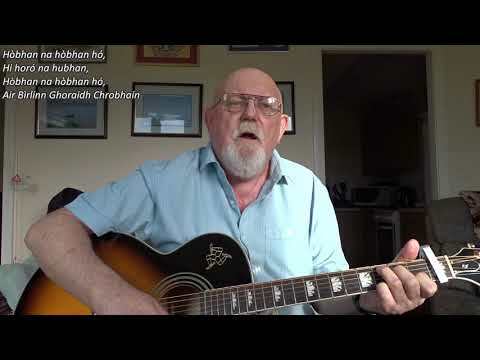 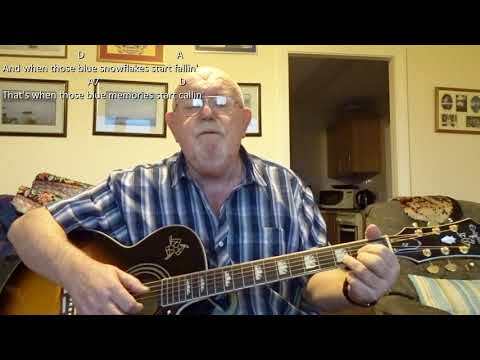 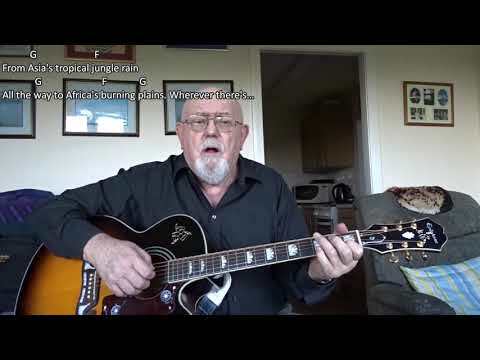 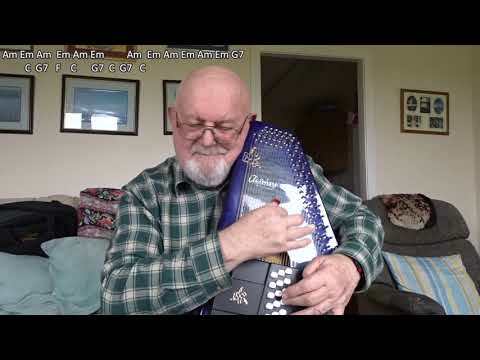 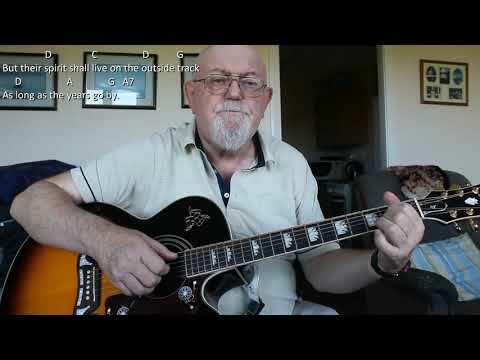 Anthony Archibald - Guitar - Guitar: Bally McQuilty Band (Including lyrics and chords) Regular requestee, Ken Shuttlesworth, has been after this one for some time, but until he directed me to my YouTube friend, Raymond Crooke's version, I had not been able to find the lyrics to it. 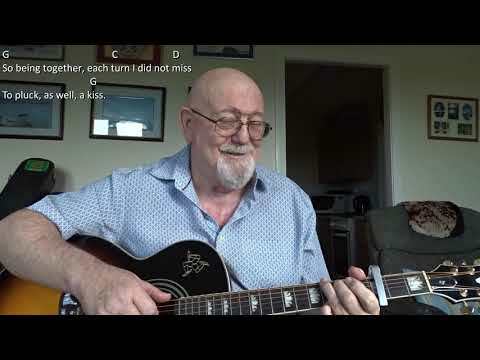 Happily, Raymond included a link to his own lyrics site: https://youtu.be/t-A0BF0aPx0. 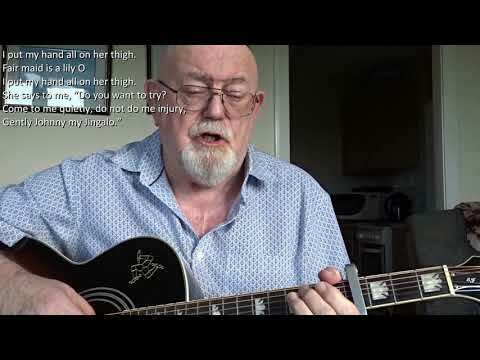 I have made a small change to Raymond's lyrics, singing "at" rather than "with" in the last line of the secon part of the chorus as this is what Kathleen McCormack sings in her version. 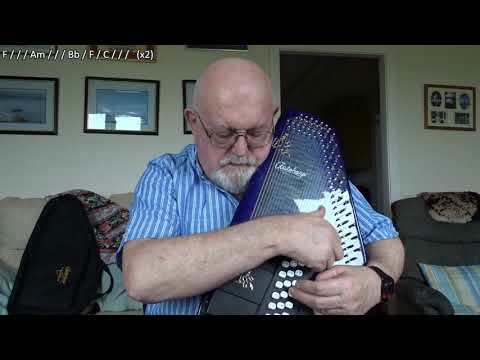 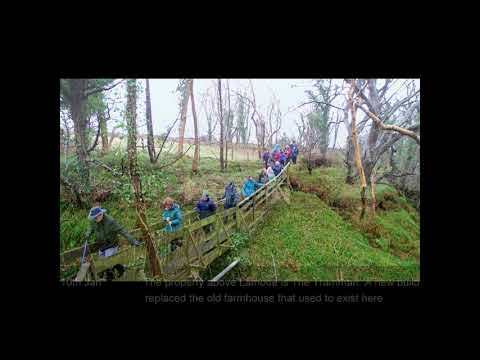 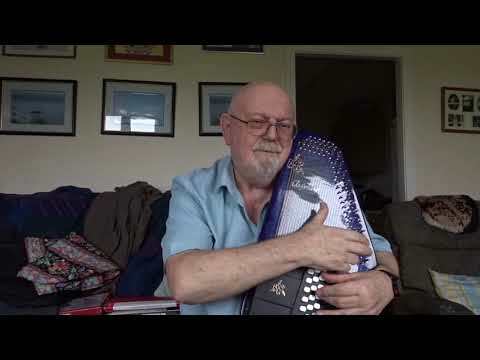 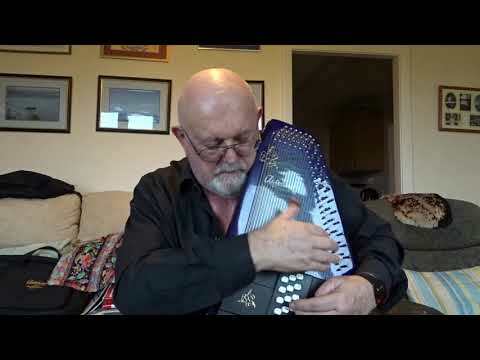 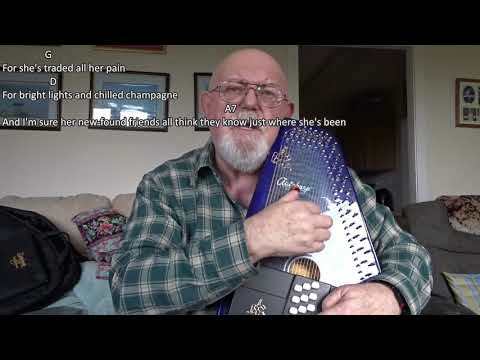 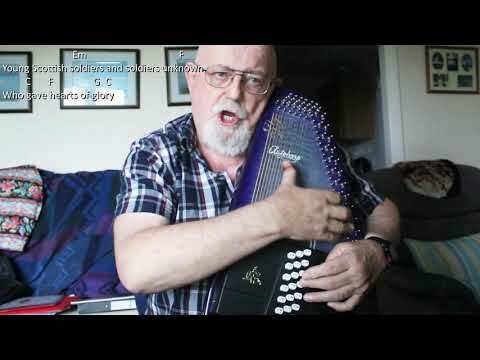 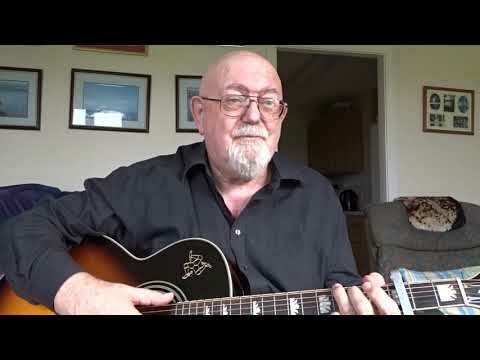 As today is St Patrick's Day, and I like to try to upload an Irish song on this day each year, here is my interpretation of The Bally McQuilty Band which was written by Mike Nono,. 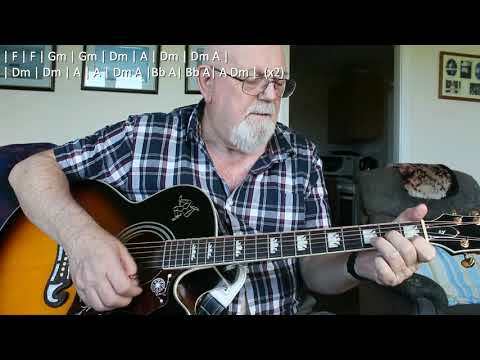 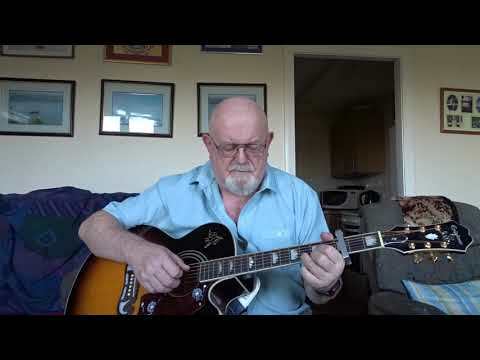 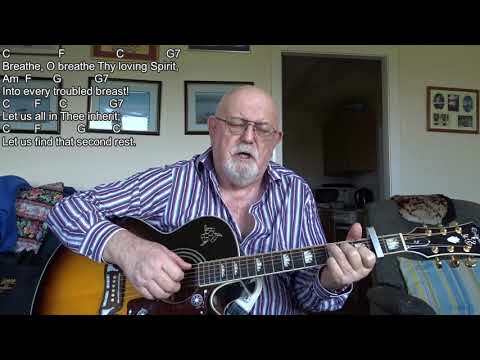 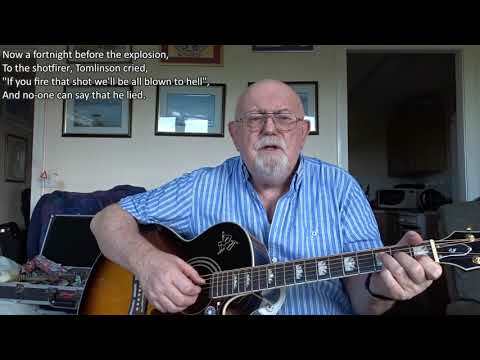 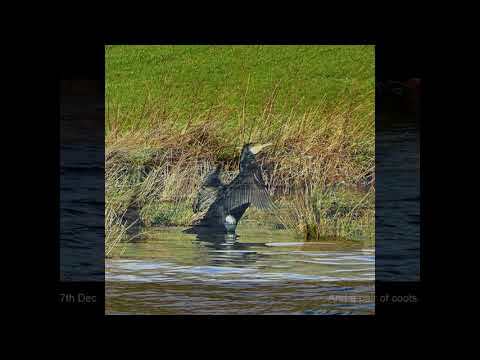 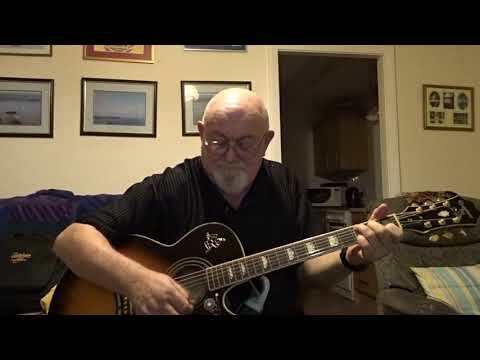 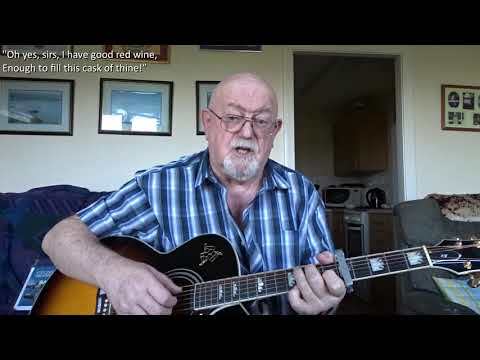 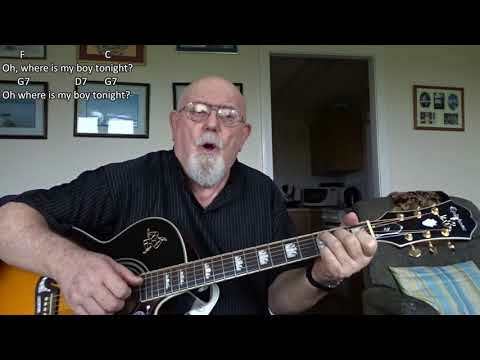 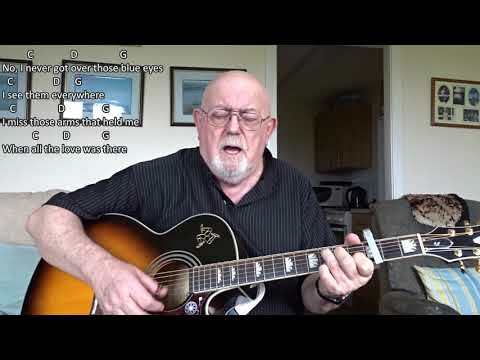 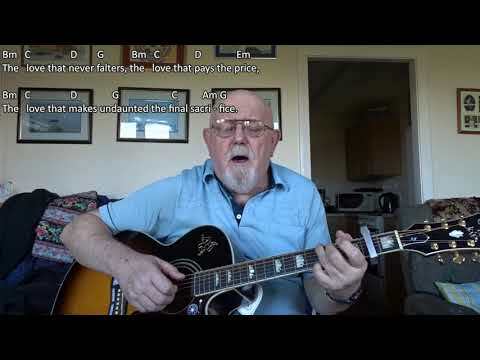 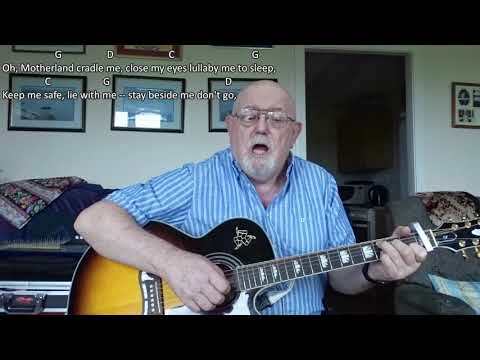 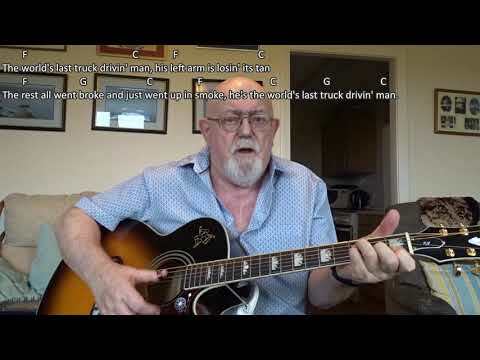 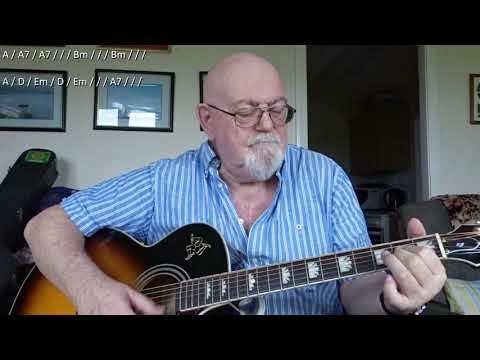 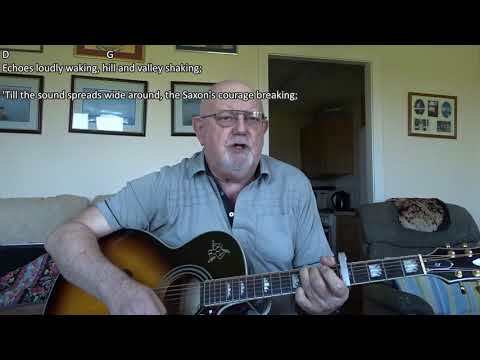 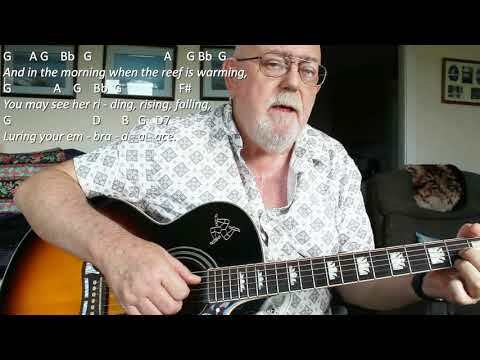 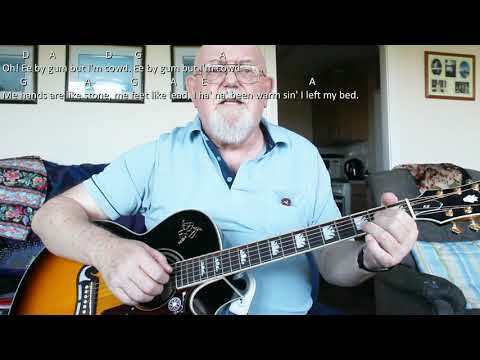 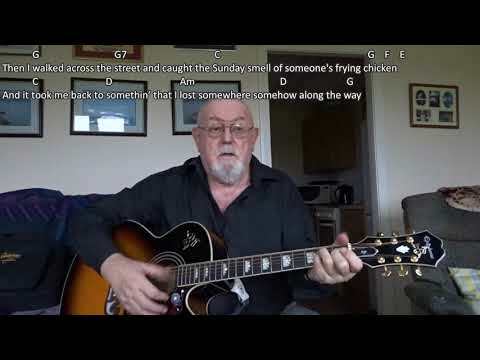 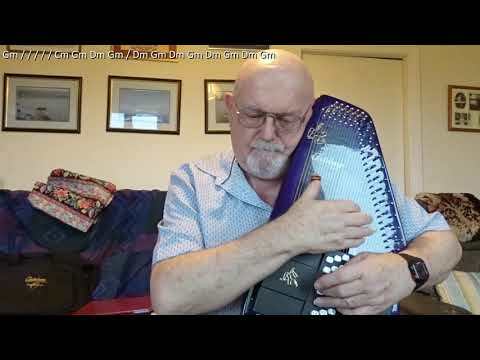 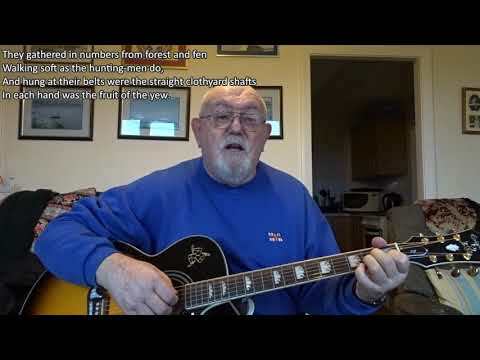 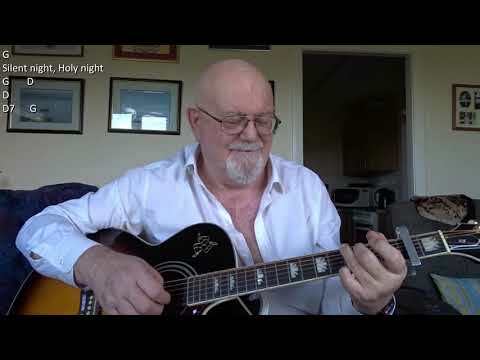 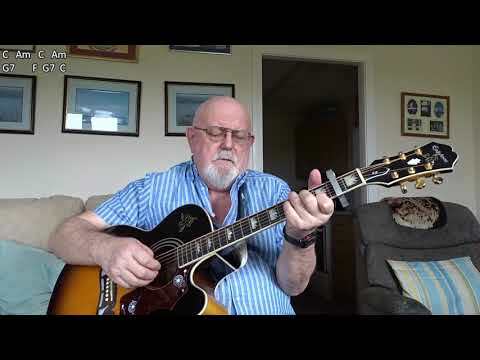 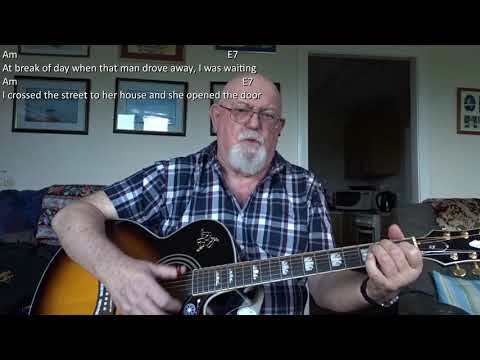 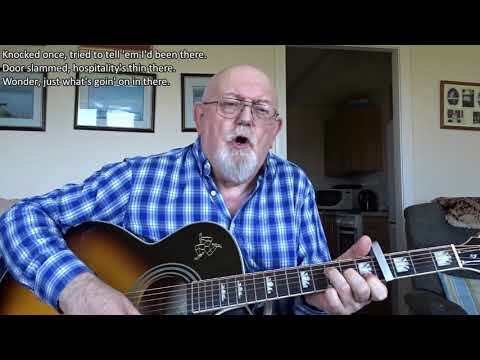 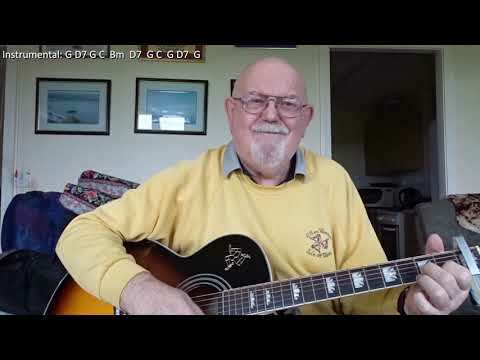 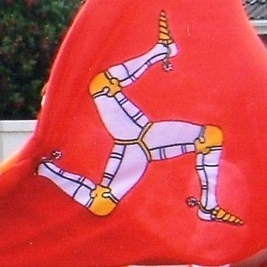 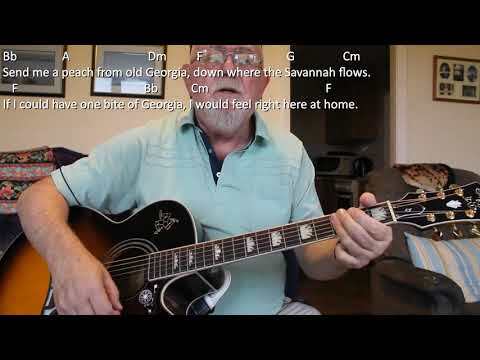 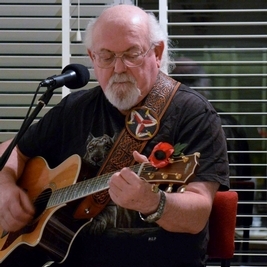 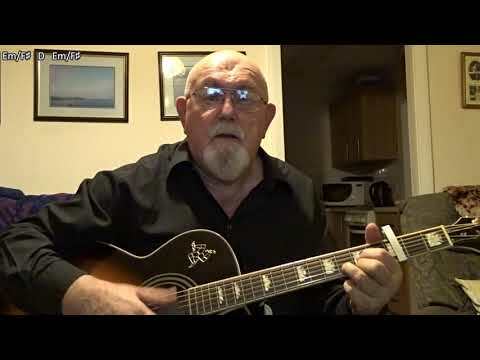 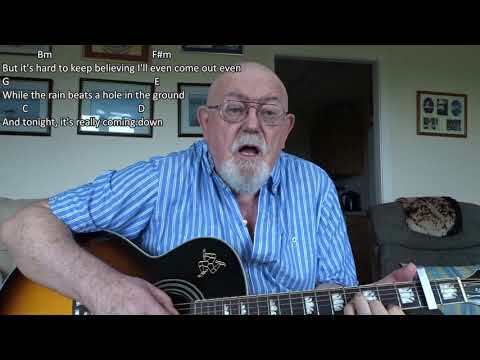 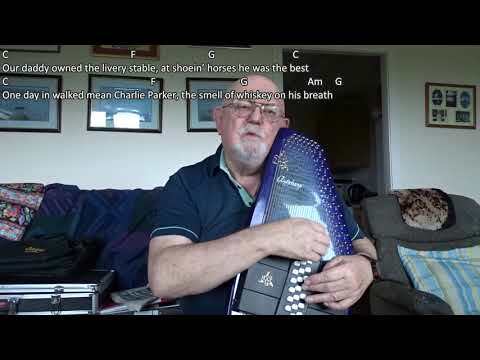 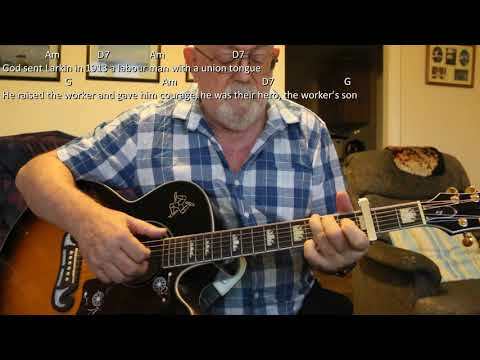 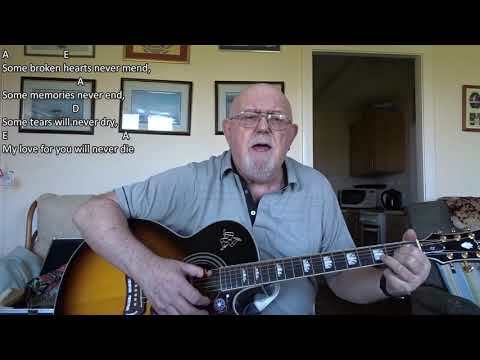 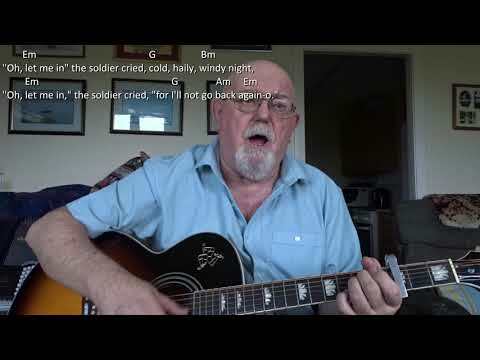 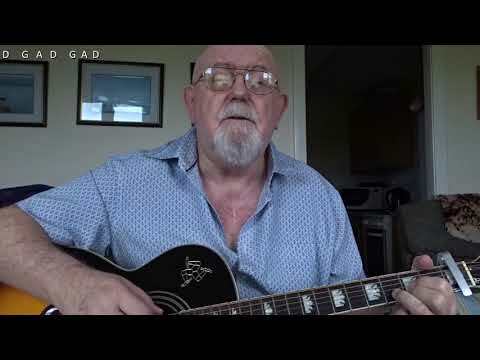 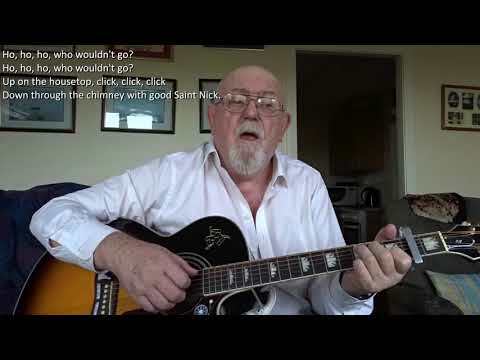 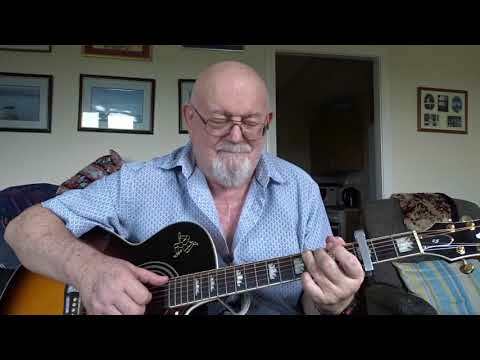 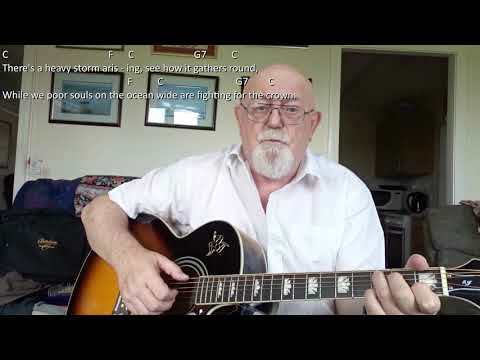 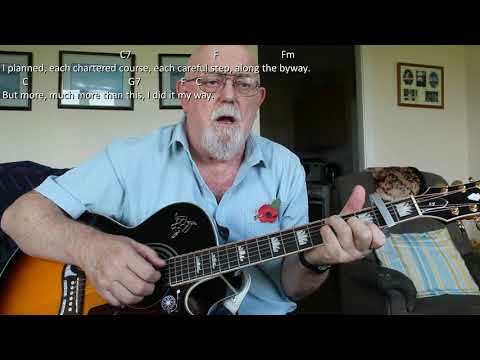 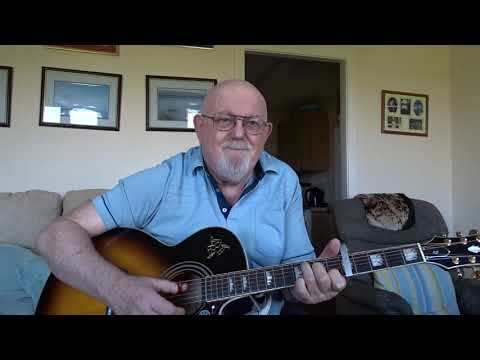 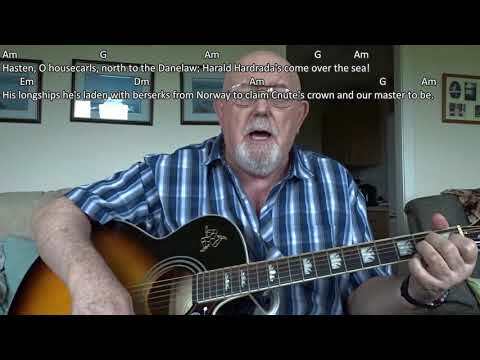 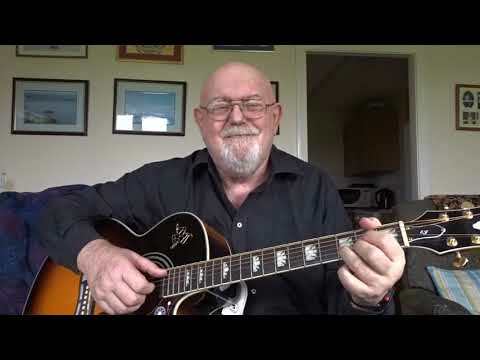 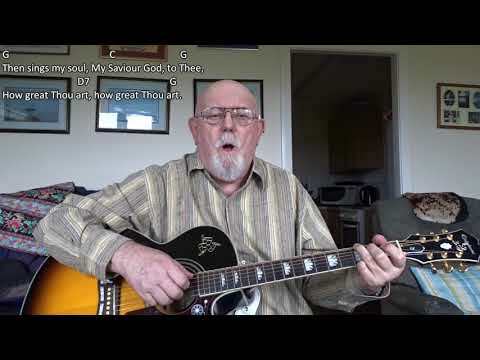 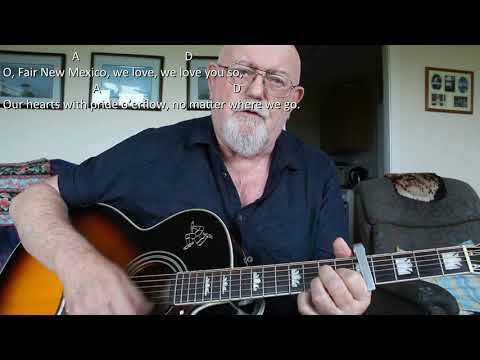 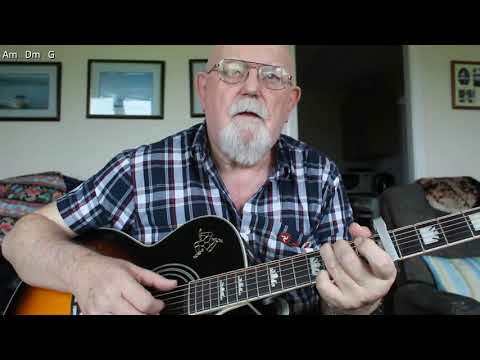 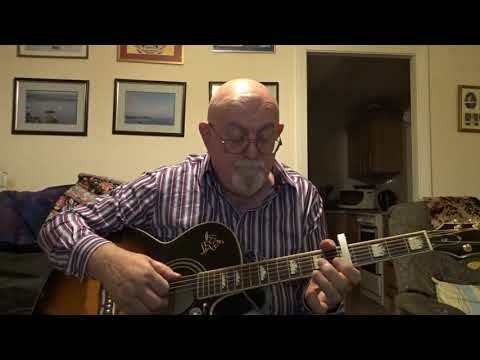 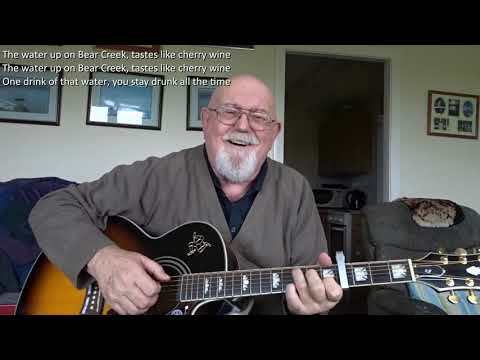 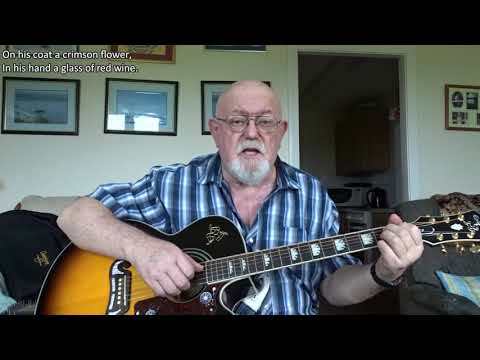 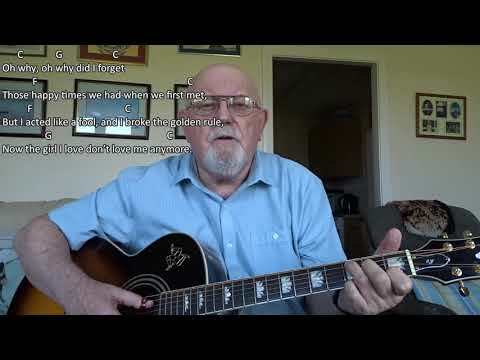 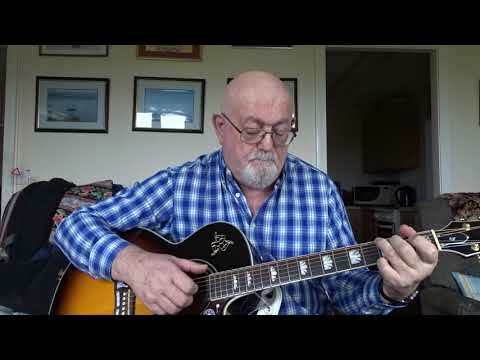 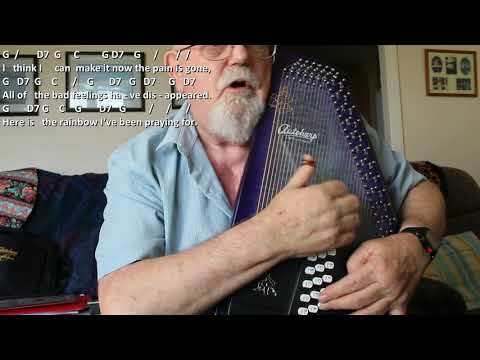 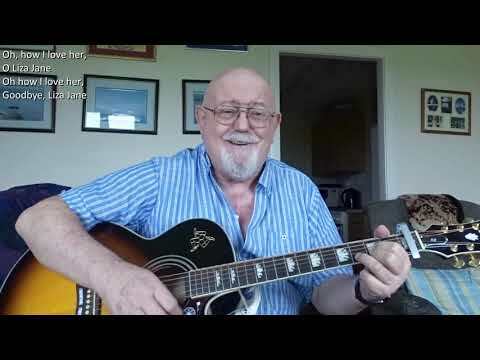 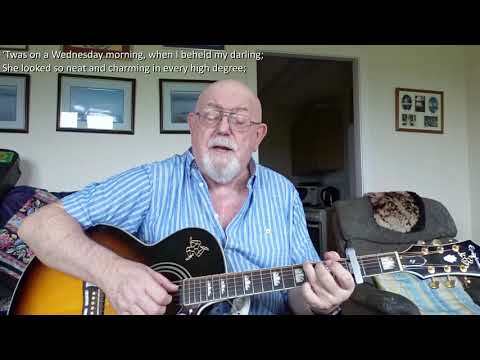 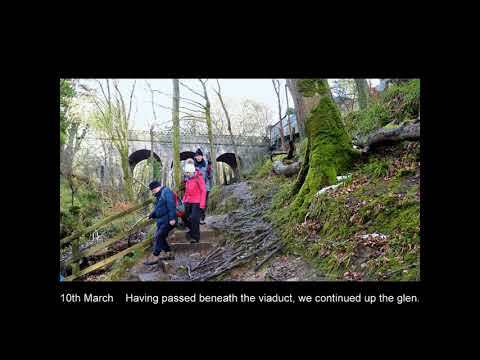 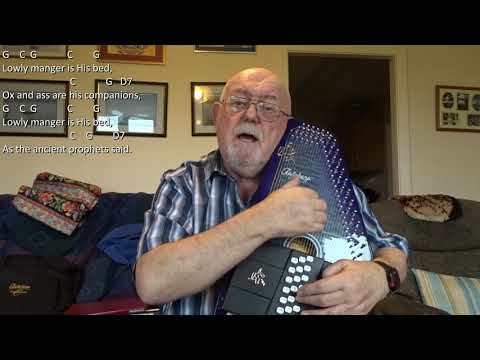 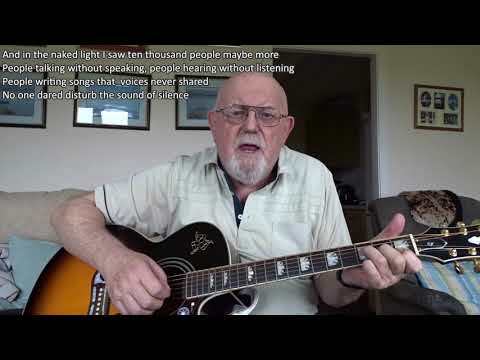 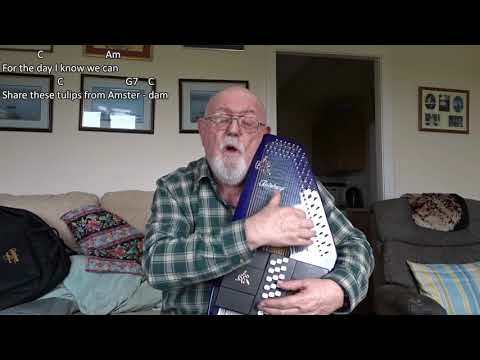 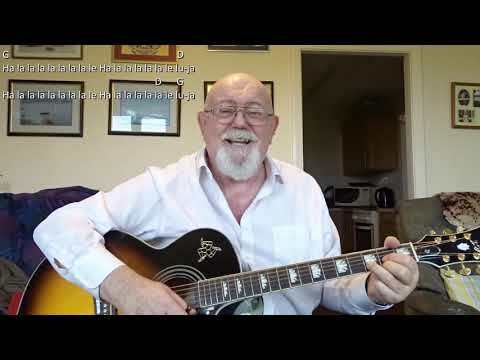 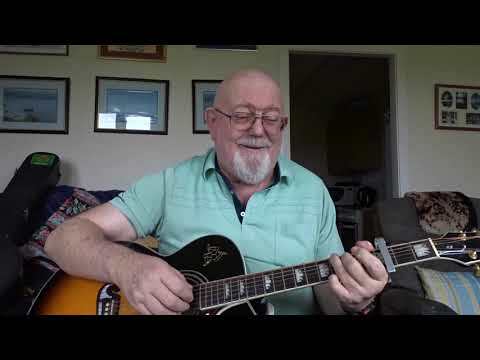 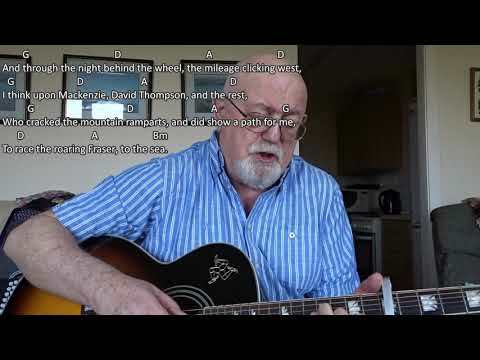 Guitar: Bally McQuilty Band (Including lyrics and chords) Regular requestee, Ken Shuttlesworth, has been after this one for some time, but until he directed me to my YouTube friend, Raymond Crooke's version, I had not been able to find the lyrics to it. Happily, Raymond included a link to his own lyrics site: https://youtu.be/t-A0BF0aPx0. 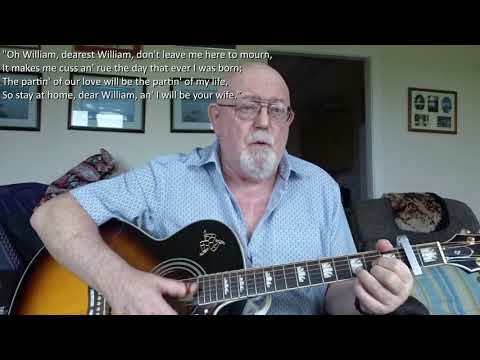 I have made a small change to Raymond's lyrics, singing "at" rather than "with" in the last line of the secon part of the chorus as this is what Kathleen McCormack sings in her version. 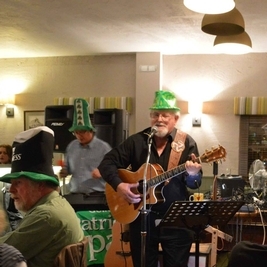 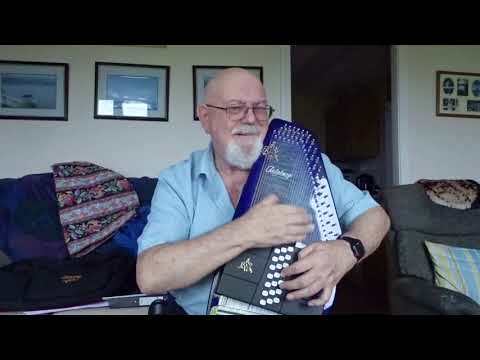 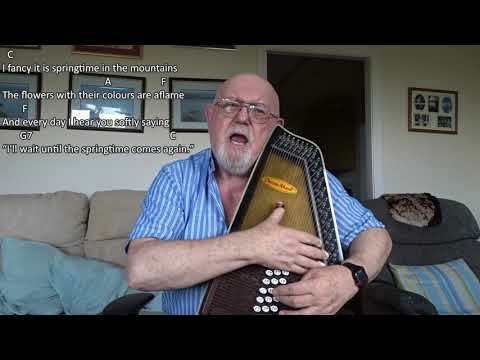 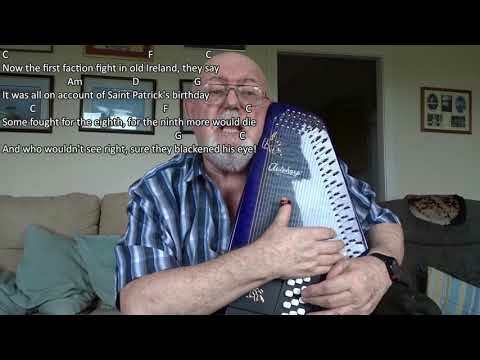 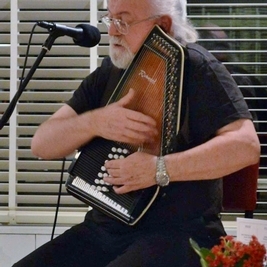 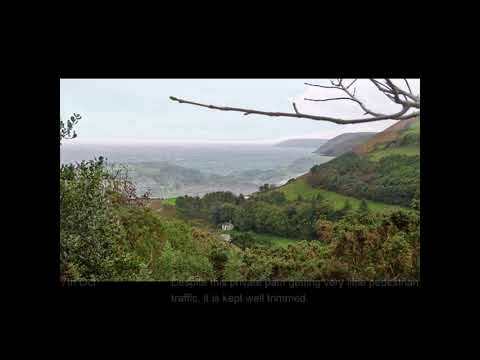 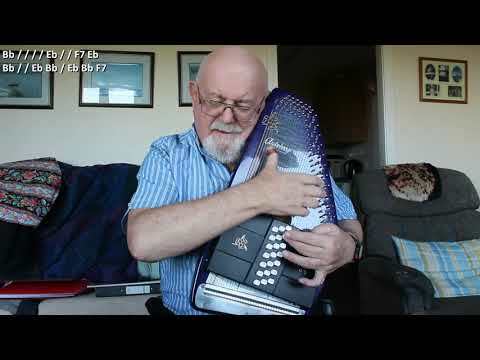 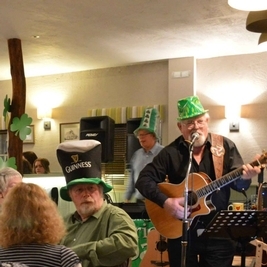 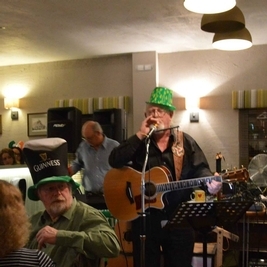 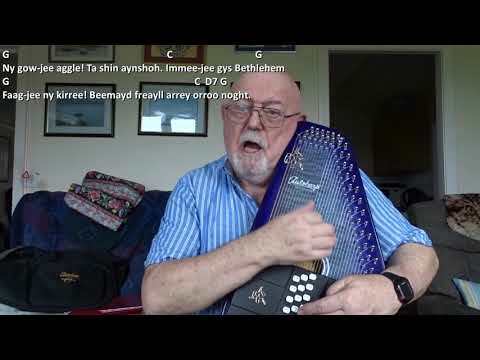 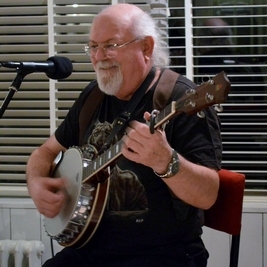 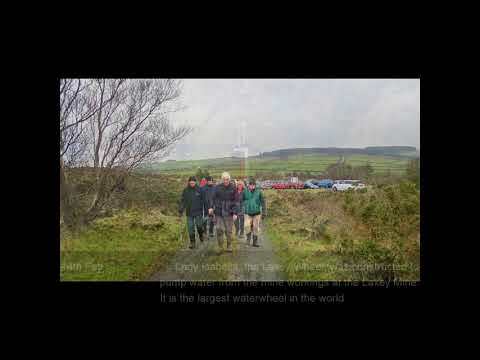 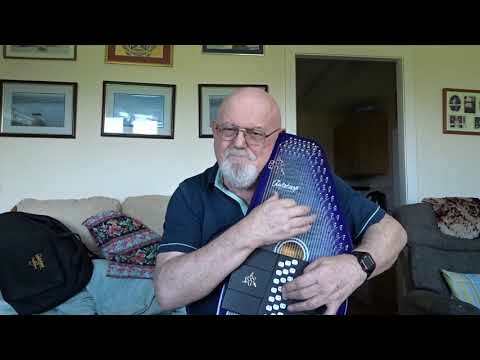 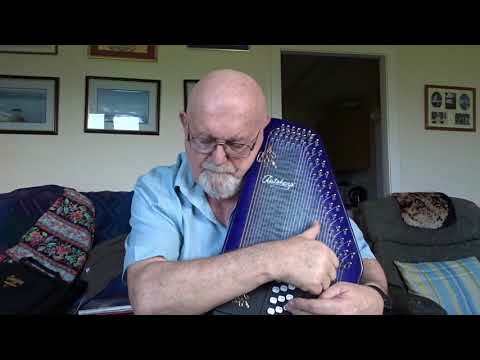 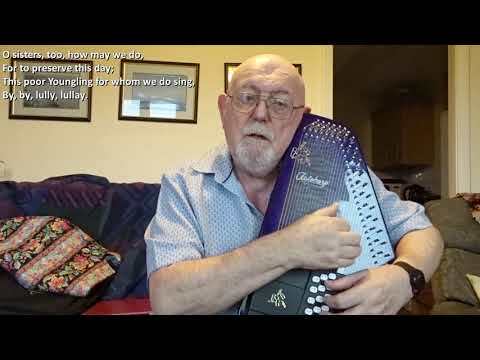 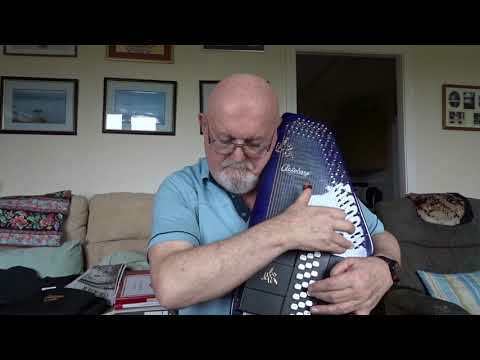 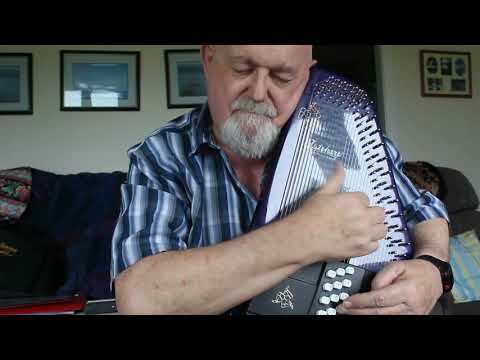 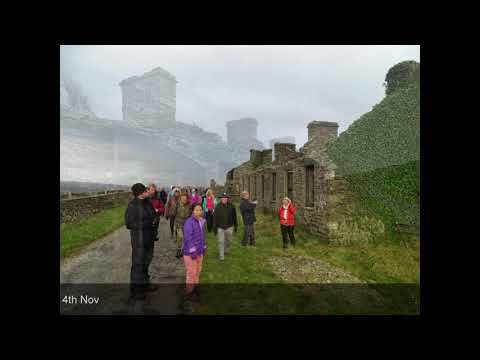 As today is St Patrick's Day, and I like to try to upload an Irish song on this day each year, here is my interpretation of The Bally McQuilty Band which was written by Mike Nono,.